Roe CPA, P.C. 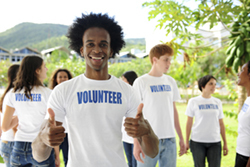 fully understands the financial challenges that today's non-profit organizations encounter. Our experience in non-profit accounting services for charities, churches, and schools allows us to relate to your needs and find practical solutions. We know that funding is critical for any non-profit, and providing financial transparency for grantors and lenders is key to obtaining donations. With our support, your members and donors will feel confident that your financial system is reliable and your data is irreproachable. When you work with Roe CPA, P.C., we'll make sure you're always informed about where you stand financially. We've developed customized reporting methods that provide a clear picture of your assets and expenses. These reports are designed to let you track where your money is going so you can carefully monitor expenses and keep costs down. 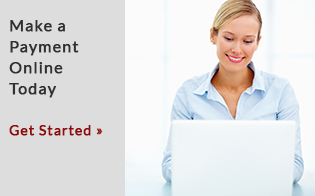 We'll also help you find efficient ways to exercise internal controls that will prevent fraud. At Roe CPA, P.C., we're committed to finding accounting and tax solutions for non-profit organizations of all sorts. 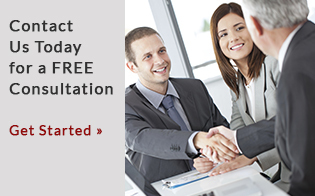 Contact our Atlanta, GA CPA today at 404-504-7051 to learn more or request a free initial consultation online.